Triple J's countdown of the year's hottest 100 music tracks has been moved from Australia day to avoid it being associated with a political debate. The move has ironically become a topic of debate itself. ABC’s popular hottest 100 music countdown has been officially moved so that it does not occur on Australia Day. This decision came after a poll by the broadcasters in which 60% of respondents agreed with changing the date of the countdown. Triple J has broadcast the hottest 100 countdown on Australia Day every year since 1998 although it was not always held on this date previously. The station will instead spend Australia day airing broadcasts regarding different events happening around the country. The reason for the change of date is described by Triple J as a desire not to have the countdown remain part of a political debate around Australia Day. 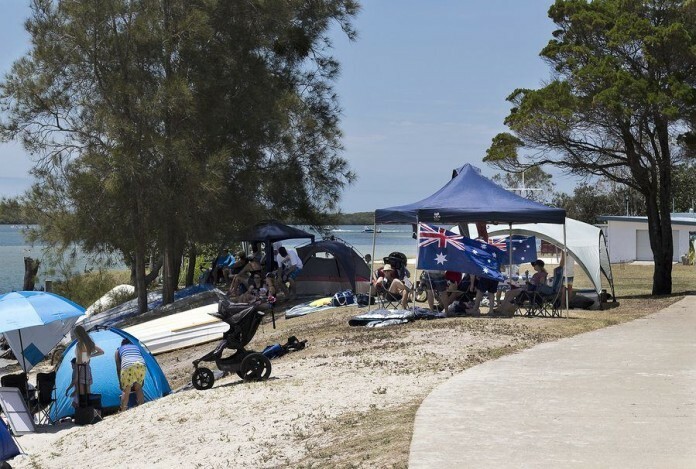 In recent years there has been controversy in Australia society about whether or not the celebration of Australia Day should fall on the same date as the arrival of the first fleet. The arrival of European settlers to Australia is considered to be the mark of an invasion of the country resulting in the repression and systematic displacement of indigenous Australians. This is hotly debated around the country and has become a significant cultural issue for Australians. Triple J’s decision has been met with mixed reactions. Communications Minister Mitch Fifield has described the move as an unnecessary and inflammatory political statement by the ABC. Mr Fifield has justified this statement by claiming that it is a matter of principle that the ABC, a state sponsored broadcaster, not interfere with or make political statements about a national holiday. Mr Fifield’s comments have attracted criticism, with many online commentators claiming that the hottest 100 broadcast should not be an area of concern for the government. Despite this Mr Fifield has stated that he intends to urge the ABC to reverse its decision. Other online commentators have supported Mr Fifield, claiming that the ABC, a taxpayer funded broadcaster, should not have the right to make partisan political statements. Triple J defends their decision as being the most inclusive and non-problematic move they could make. Triple J will still be acknowledging Australia Day on the 26th of January by offering comprehensive broadcast of official celebrations (such as Australian of the year). Triple J has stated that this decision was simply a move to separate a popular music broadcast from an inevitable and heated political debate. Voting for entries in the hottest 100 opens on the 12th of December and closes on the 22nd of January. The hottest 100 will broadcast on the 27th of January.